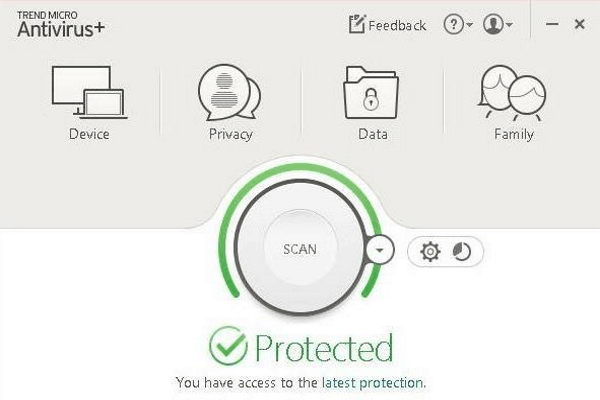 The new Trend Micro Antivirus has perfect score for blocking viruses, spyware depends on most well known test labs. 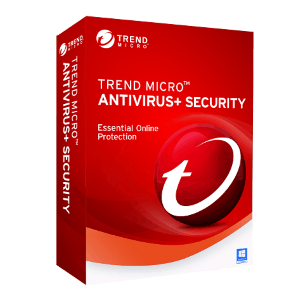 Trend Micro Antivirus Security 2017 provide excellent features set to protect your PC with light system resources usage so it will never slow you down, the new version support windows 10, 8 and 7, regarding many test labs Trend Micro Antivirus scores very well for blocking malware and anti-phishing websites, with great ability to identify dangerous files and website that might attack your website. 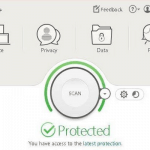 The new version features anti-ransomware technology (a hacker install a malware on your PC to encrypt your files and ask you to pay him a ransom) Trend Micro Antivirus Security 10 has a very clean interface and with super fast scan, real time protection and blocking any identity theft email, Trend Micro also provide excellent customer support include Toll-Free product support and live chat.